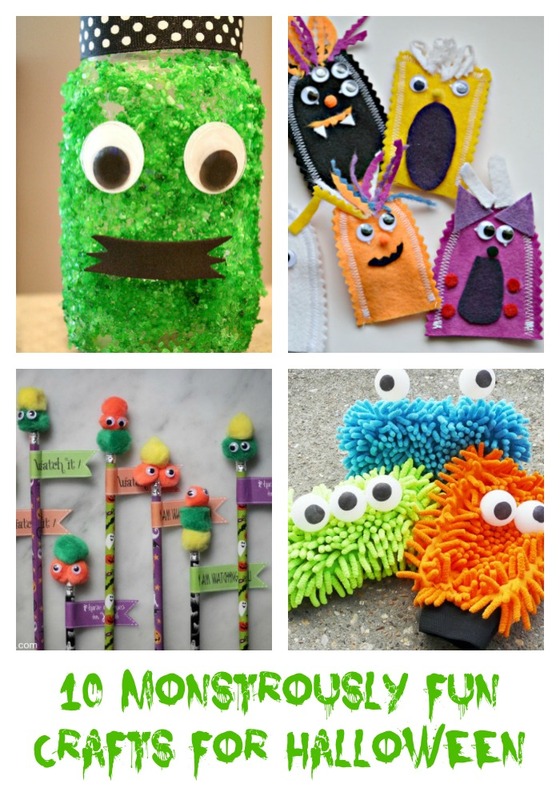 10 Monstrously Fun Crafts For Halloween! 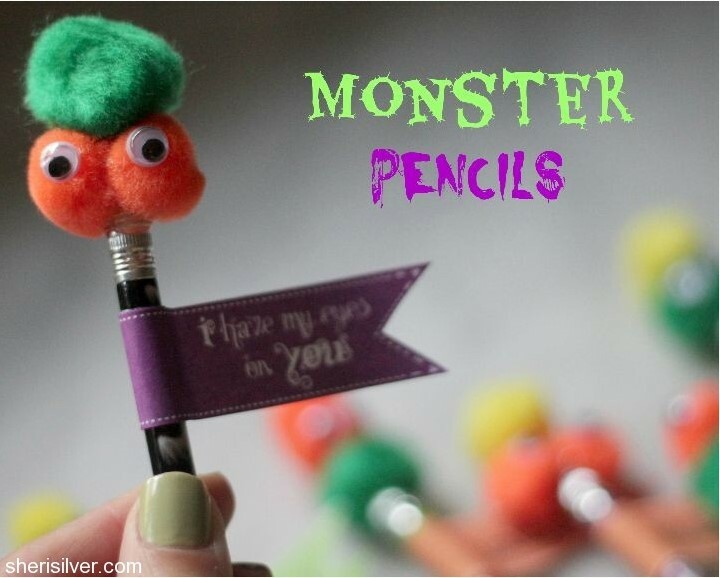 You are here: Home / DIY / Easy Craft Projects / 10 Monstrously Fun Crafts For Halloween! 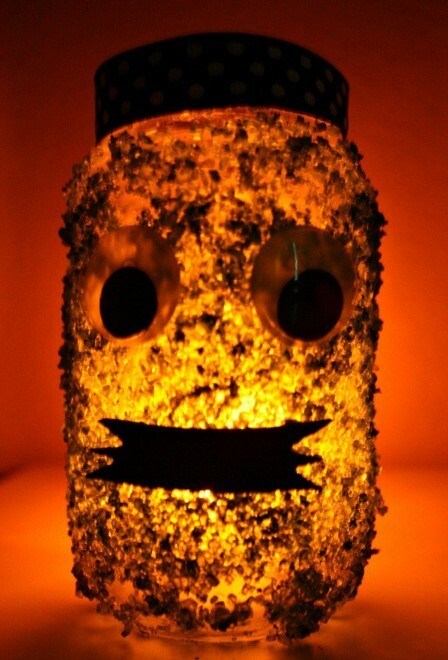 Are you looking for some fun and creative Halloween craft ideas? well, look no further! 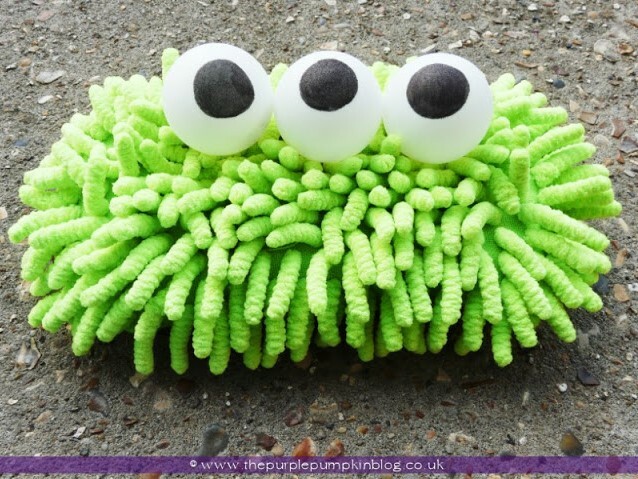 We have gathered up 10 Monstrously Fun Crafts For Halloween! It is almost time for Halloween & you’re probably trying to think of ways to spruce up your house for Halloween. Tamona from Hey, Tamona has a few really simple crafts you can do to get your home ready for Halloween. They are sure to delight any ghosts and goblins that come your way! Which one will be your favorite spooky fun craft? Aren’t they the cutest?! Do you have one you’d like to share? We’d love to see them!